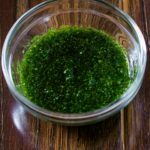 Indian Green Chutney is a great versatile chutney recipe that is made with coriander and mint leaves, and can be used to top chaat, burgers, salads and even potato cutlets. 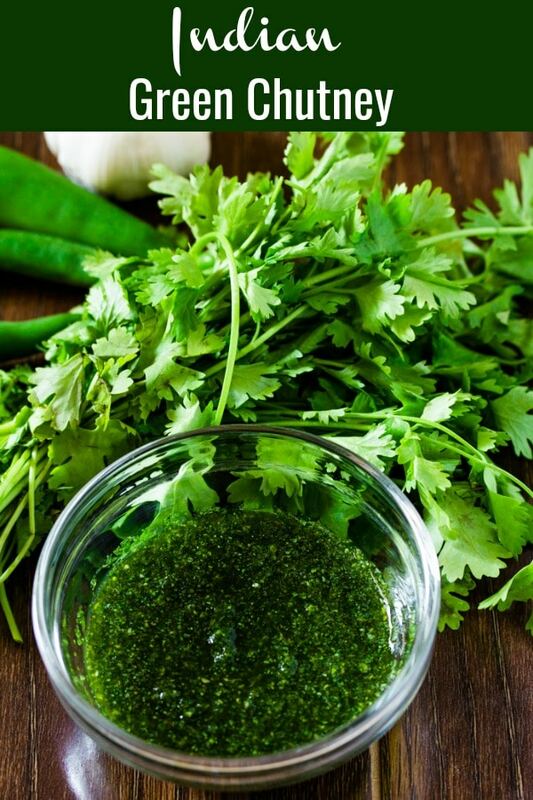 Looking for delicious recipes to pair this green chutney recipe with? This green chutney (aka hari chutney) goes SO well with these Aloo Tikki and Chana Chaat recipes. 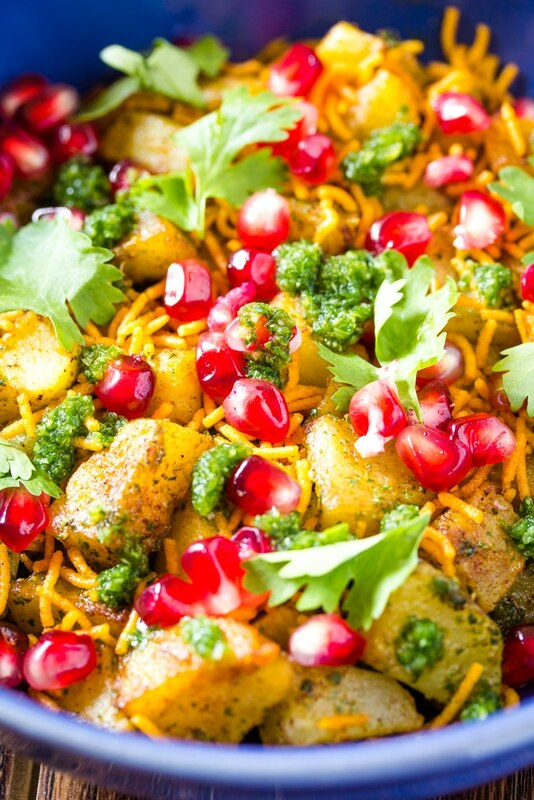 And you must try this Aloo Chaat, which is topped with this green chutney and omg I promise you won’t be able to stop eating it. Green Chutney also goes really well with these Chicken Seekh Kebab! So What is Green Chutney? Green Chutney is a very versatile Indian dip that can be either used as a dip or used to top various street food snacks. 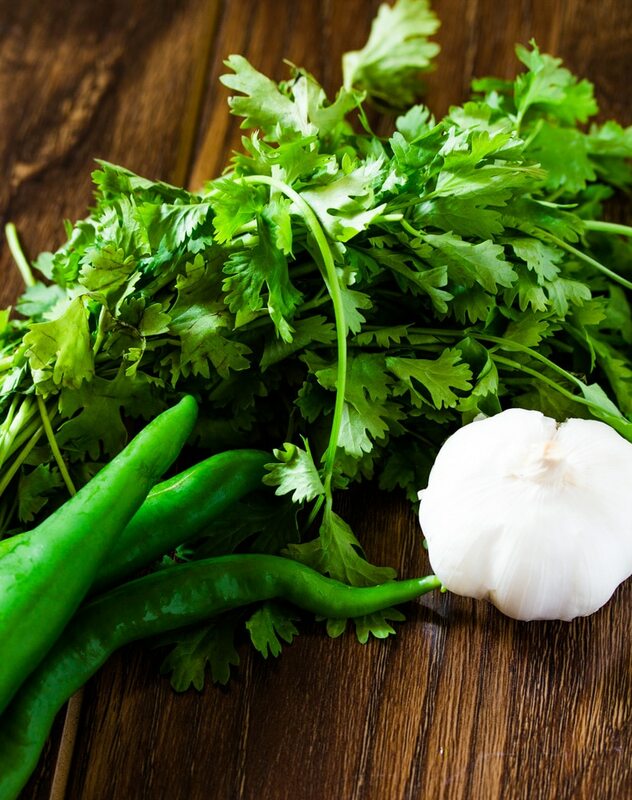 There are many different recipes for green chutney, but it’s mainly made with coriander, mint, green chillies and garlic. If you add yogurt to this green chutney, then it becomes green yogurt chutney which can be paired as a side dish with mains such as this daal and chawal (lentils and rice). How Do You Make Green Chutney? 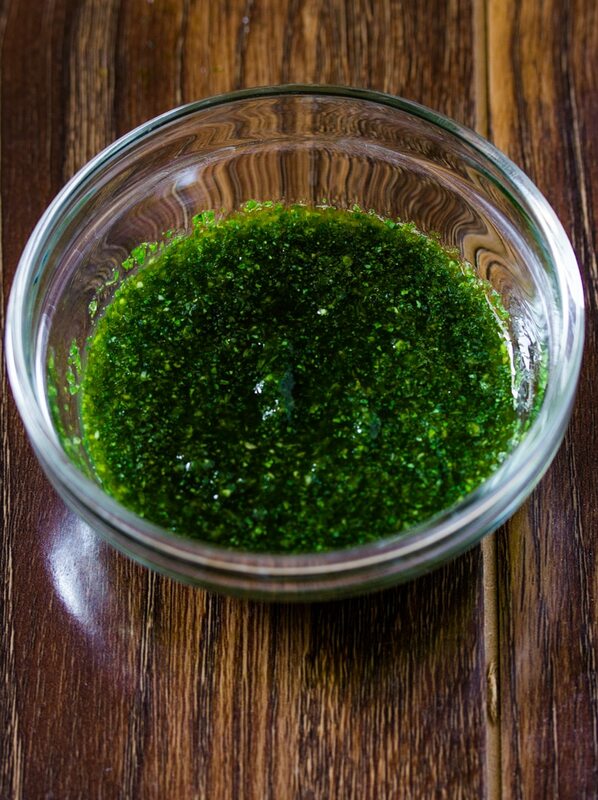 Green Chutney is so simple and quick to make. Just blend together coriander, mint, green chillies, garlic cloves, lemon juice, salt and some water. Ta da! That’s it! How Do You Make Green Yogurt Chutney? After making the green chutney, pour it into a bowl and whisk in some yogurt to make Green Yogurt Chutney. How Long Does Green Chutney Last in the Fridge? 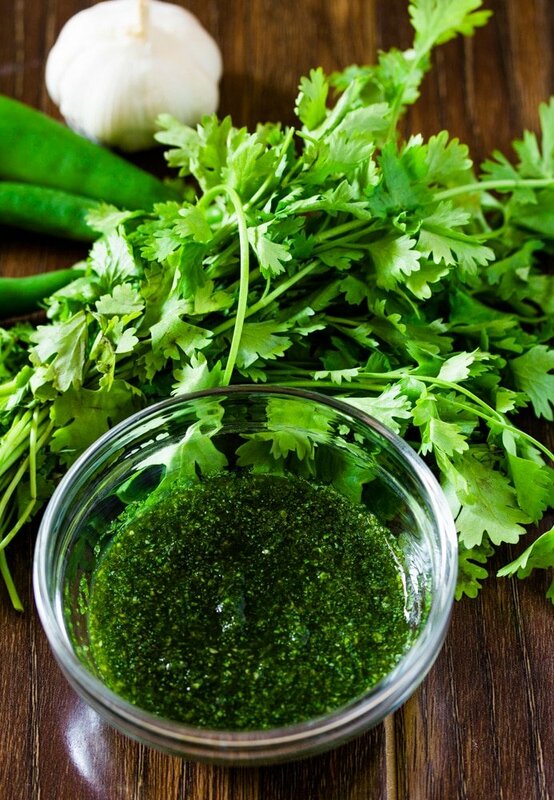 Green chutney can last easily up to 1 week in an airtight container. In a small hand blender or chopper, add all the ingredients and blend into a paste. Add more water if the chutney is too thick.